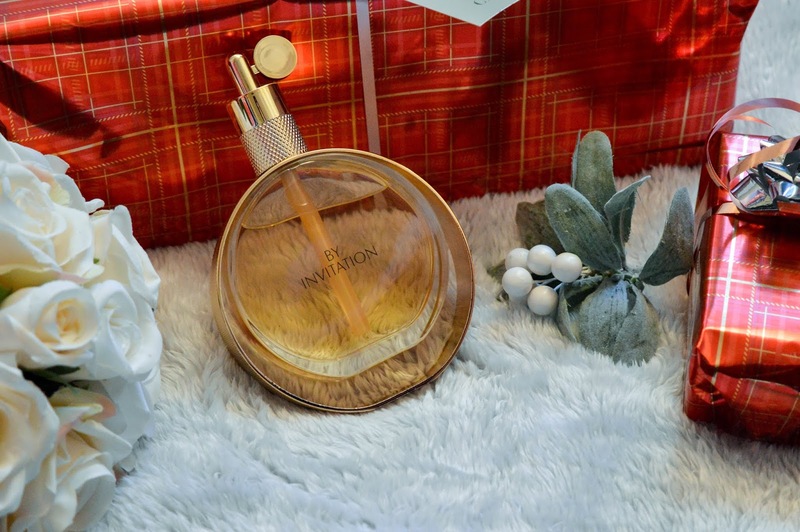 Fashionista Chic: Beauty | Michael Buble Does Perfume?! Beauty | Michael Buble Does Perfume?! 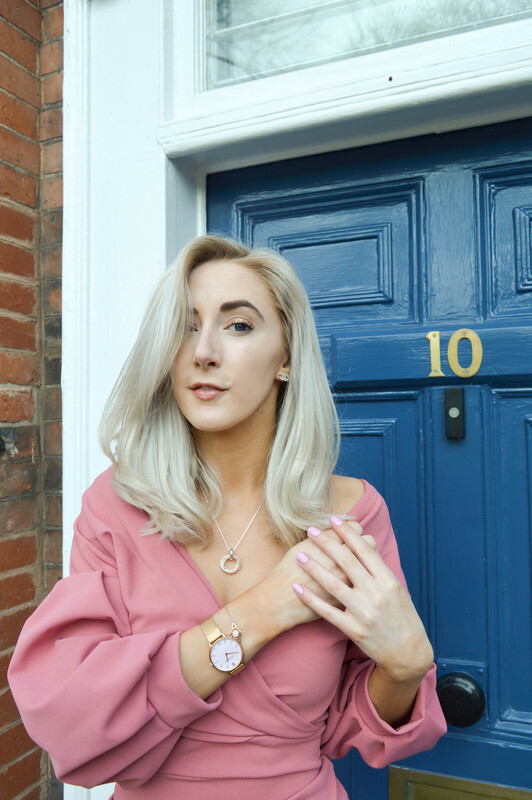 'It's a new dawn, it's a new day, it's a new life, for meee and I'm feelin' good' - Sure am with the new Michael Buble perfume that's for sure! Like what I did there? Bit of 'Feeling Good' by Mr Buble himself! I honestly love a bit of Buble, especially in the car, singing my heart out to his tunes of course. When I heard he has a perfume range I was thinking, I need to be straight on that and try it out! He has a men and women's range, why did I not know this before?! So let's see what one I tried out! 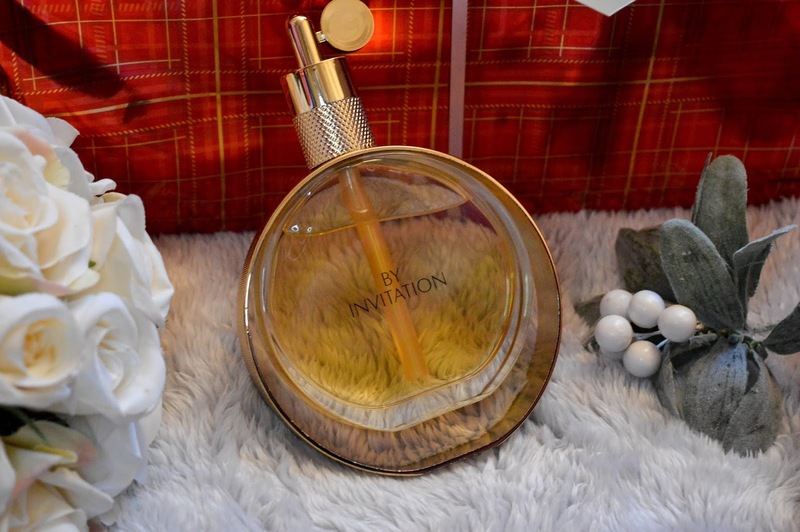 I was fortunate enough to try out the 'By Invitation' perfume by Michael Buble, and once I spritzed it onto my wrists, it was an instantly strong scent that I wasn't sure about at first until it sunk in a bit. It's such a strong scent! Which is actually great, as you want a perfume to be long lasting! I wore this to work to see how long it would last with the scent, and my gosh it lasted a good 8-9 hours that's for sure! It's a very powerful and strong scent that is very elegant with a floral and fruity tone to it, which involves red fruits, bergamot, lily-of-the-valley, jasmine, peony and rose which a base not of sandalwood, musk, vanilla and praline. So there is a different array of notes to the overall smell which creates a lovely, very powerful smell. To give my honest opinion on this smell, its a very elegant smell that is more for those who love a strong musk scent, it's certainly a smell that my Mum liked! 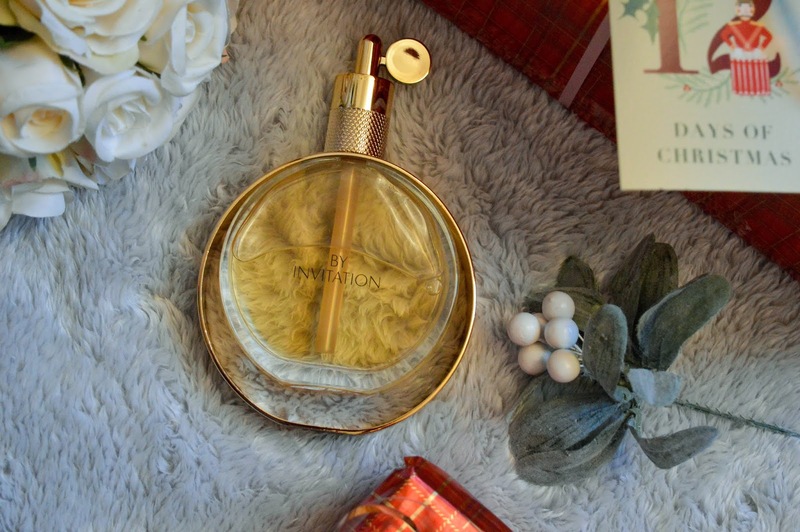 The design of the bottle is a love gold and is 100ml, so this is sure to last you a long time and only retails to £17.00 at the minute when it's normally £45! So grab yourself a bottle and try it out yourself! The Buble range also sells a men's scent named 'Pour Homme' (£39) and another ladies scent called 'By Invitation Rose Gold' (£29). Whenever your in a perfume shop, make sure you have a quick spritz to try them out! Oooh this sounds right up my street as I'm not a fan of the overly sweet perfumes! Had no idea he had a fragrance! Yes you should definitely try it!